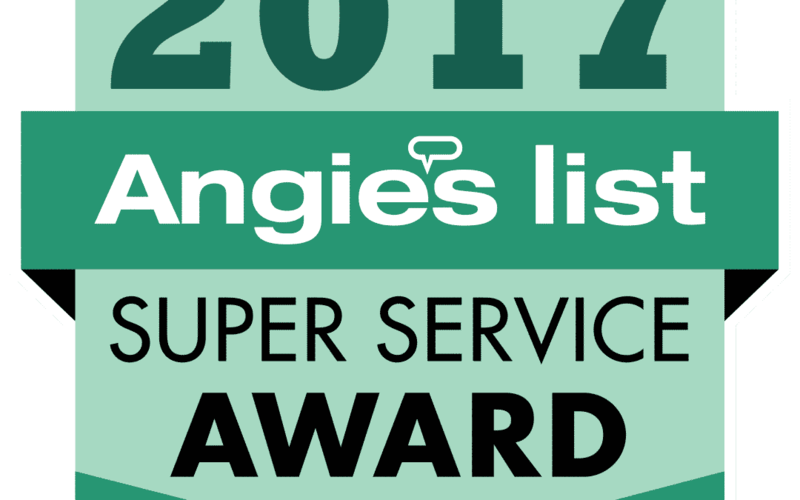 AmeriClean is proud to announce that it has earned the home service industry’s coveted Angie’s List Super Service Award 2017 (SSA). This award honors service professionals who have maintained exceptional service ratings and customer satisfaction. Super Service Award winners have met strict eligibility requirements, which include maintaining an “A” rating in overall grade, recent grade and review period grade. The SSA winners must be in good standing with Angie’s List, pass a background check, record a current trade license attestation and abide by Angie’s List operational guidelines. “We are proud to accept this award for the 4th year in a row.” says Sheila Ellis, Founder, President and Owner of AmeriClean. Sheila continues, “AmeriClean is not a franchise and we put every effort towards excellent customer service every time. We appreciate organizations like Angie’s List who bring credibility to online reviews. The consumer confidence from our Angie’s List customers exceeds any of our lead sources. Potential customers know they can trust us based on our outstanding record on Angie’s List.” Sheila founded AmeriClean in 1984 and actively focuses on continuing education for herself and her staff. AmeriClean has been listed on Angie’s List since 2014. This is the fourth consecutive year AmeriClean has received this honor for award winning customer service in Hagerstown MD, Frederick MD, Chambersburg PA, and Martinsburg WV. Check our reviews on Angie’s List.